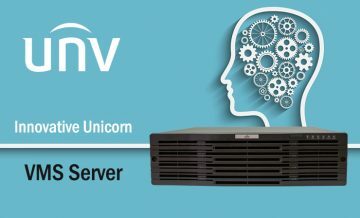 The Unicorn is a smart integrated surveillance platform. 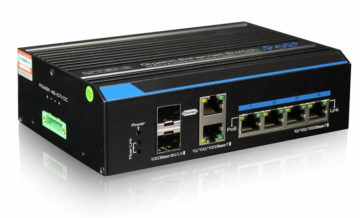 Edgecore Networks, a leading provider of traditional and open network solutions for enterprises, data centers, and telecommunication service providers, today announce managed industrial PoE+/non-PoE Gigabit Ethernet switches, the ECIS4500 Series, for industrial environments and intelligent transportation systems. 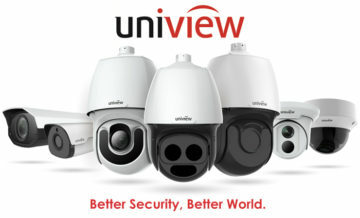 Uniview – is a well-known Chinese company specializing in the development of video surveillance systems, which accounts for more than 600 patents. 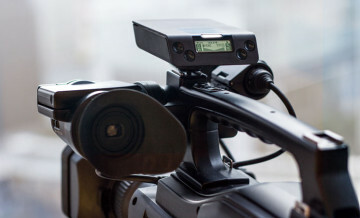 The Uniview product line is presented as professional models with a unique set of functions, and economical with the most popular features at an attractive price. 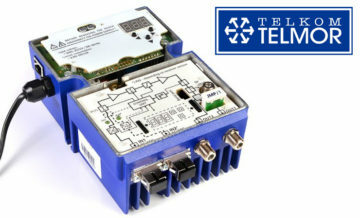 We are happy to report about replenishment of warehouse stocks with equipments for CATV FTTx of networks from legendary producer Telmor-Telkom. 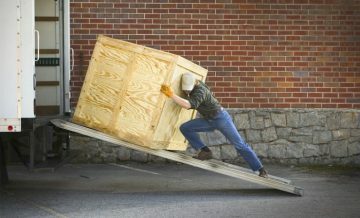 We are glad to report about replenishment of warehouse stocks with optical dividers of PLC and FBT. Earlier, in news UTEPO – new products in the market of Safety of Georgia, we told about the UTEPO company and their unique technologies in switchboards. Now we would like to acquaint with new models of switchboards, which will be available in the market of Georgia in the nearest future. 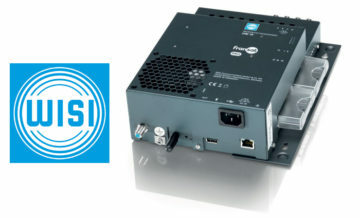 The new development WISI OM 10 – compact head TV station (head-end), which allows you to run the network 6 satellite transponders (frequencies), transforming them from a standard DVB-S (S2) to 6 transponders DVB-T standard (and in the future in DVB-C). It is also possible to install 4 CAM module in Ci interfaces. Optionally, you can multiplex channels from different input DVB-S (S2) of the transponders on one Ci interface, it allows a conditional access card to open multiple channels (NTV + up to 16 channels with a Conditional Access card). 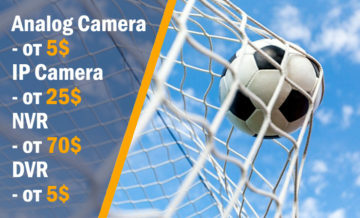 It is possible to broadcast video content to the network via the USB port, it is very easy to implement advertising of goods and services – a great opportunity to earn extra money. Since August 4, 2016 , the staff of the company POMCAT Georgia was replenished with the new employee. Ruzhyla Oleg has started to perform the duties of the Expert of television (IPTV, head stations, television distributive nets etc.) and optical (active and passive equipment ) systems. 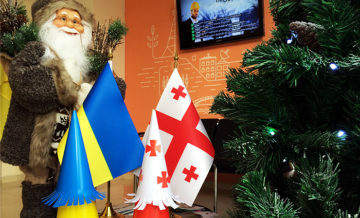 For many of you, Oleg won’t be a new partner – during 2013-2014 he held a position of the technical specialist in the Georgian representative office of ROMSAT. He waits for your calls and is ready to give technical support when developing your projects. 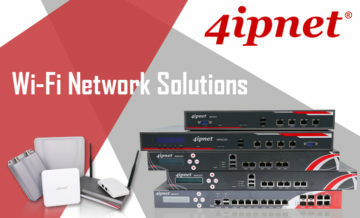 We would like to present you new products for security systems in the market of Georgia – products of the UTEPO Company. 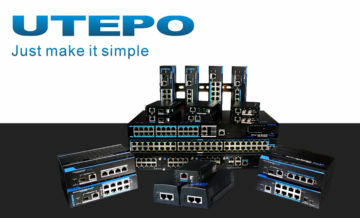 The main orientation of products of the UTEPO Company – video surveillance. 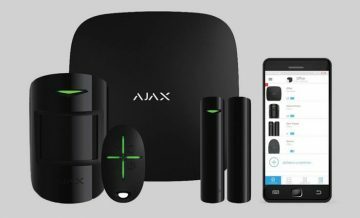 Therefore, many products have functionality, which is not supported by similar devices from other producers. High optical RCI modules with great price in stock again. 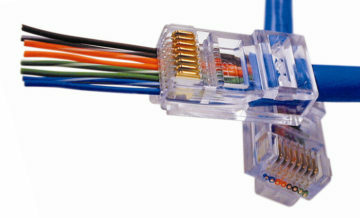 SFP transceivers RCI intended for construction optical communication lines and serve as interface data transmission on fiber optic cable. The modules are manufactured in a robust metal case that protects from accidental mechanical damage. 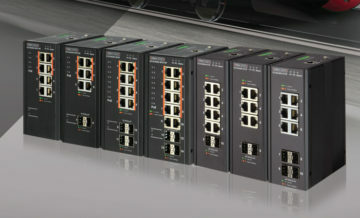 A small size (Small Form-factor Pluggable) allows the economical use of space in racks and cabinets. Power is supplied from the port of active equipment also supports Hot Swappable. 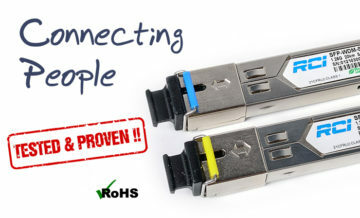 There is probably nothing easier than to crimp RJ-45 connector. 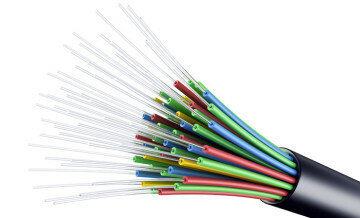 But as it turns out in practice, not everyone can do it qualitatively – the wires do not touch the contact of the knife, the knife is not fully included in the wire or cable insulation does not come into the locking clip of the connector. The reasons for this a lot – the quality of the cable (problem with aluminum wires which have a s poor copper coating), or discomfort at place of installation or simply “Bad hands”. 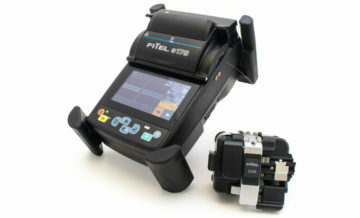 Furukawa Electric Co. Ltd has added a new model line of optical fiber welding machine FITEL S179, which is more portable, convenient and simple interface, and performs welding and protection fibers much faster than other models in the portfolio. In one device, speed, accuracy, reliability and the most recent data transmission methods – a new welding machine is equally suitable for work on laying fiber optic link, the PON and FTTx networks, and for factory use. 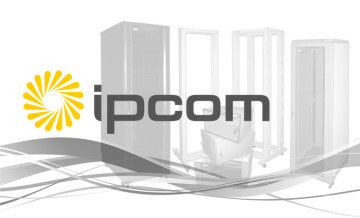 We are glad announce that our product range has replenished by telecommunications cabinets and racks from the Ukrainian manufacturer IPCom. The products range can be found on website or in our office. 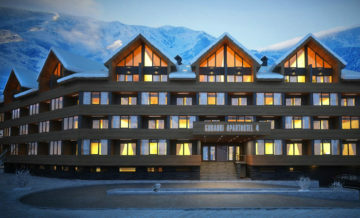 On the Georgian market products will be presented in black color (RAL 9005), but for orders will be available also light gray (RAL 7035). New possibilities of Internet journalism definitively changed the face of television today. 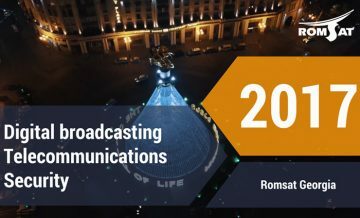 Indeed, in recent times broadcast of news and national television channels are increasingly found the direct interventions webcasts wide variety of events, from the President’s speech to the broadcasts of sporting and cultural events. 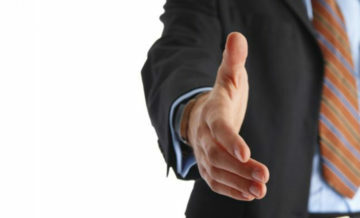 Your attention, we would like to offer the revolutionary development from company Cerevo. 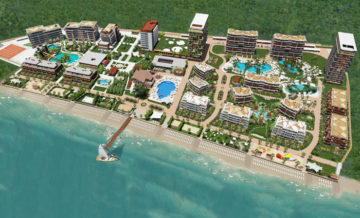 Company Romsat Georgia finished the security project for the first Technological Park in Georgia. 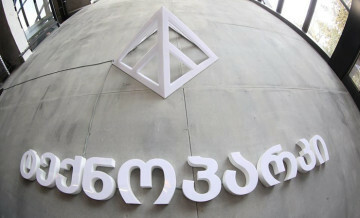 Technological Park was built by the Agency of Innovation and Technology Ministry of Economy in Georgia. 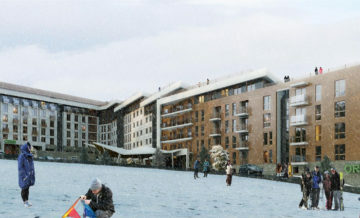 Technological Park will create a single ecosystem of innovation and technology, and will also contribute to the development the innovative ideas. 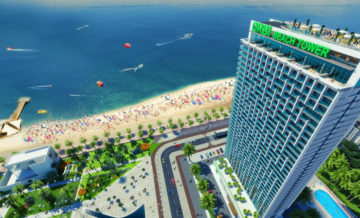 This space with unique possibilities, place the formation of professionals of the future and a platform expansion of the market innovation. 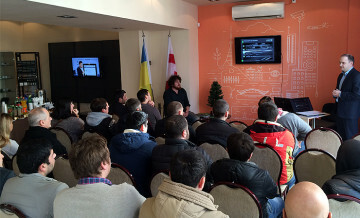 December 22, 2015, Romsat Georgia in cooperation with FFI-Group, conducted a large practical seminar about updated NomerOK product line. During the first workshop from NomerOK about new product line in Georgia, took part more than 22 participants which are representing of 13 integrators companies. 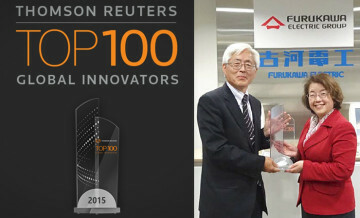 The intellectual property efforts of the Furukawa Electric Group have been acknowledged for the second year in a row, having been selected for the “Top 100 Global Innovators 2015” award by Thomson Reuters (main office: New York, USA, Japanese office: Minato-ku, Tokyo). Furukawa Electric Group received a trophy from Thomson Reuters on December 3. Stocks are replenished coaxial and optical cable. 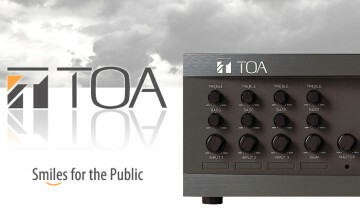 We are pleased to announce an increase in stocks of the sound equipment from Japanese company TOA. The Japanese company TOA, one of the oldest manufacturers of audio equipment in world, and today is a leader in production and development of sound systems.